Our customer is a leading presentation switcher maker who provides one of the most outstanding video processing and presentation control systems on the market, which supports swift source selection, advanced screen division, seamless switching, rich video effects and high integrated control for video presentations. To enhance the capability of their system they have integrated an IO expansion box to each of their presentation switcher, so that their system can support more inputs or outputs—for example, running 8 HD video feeds at the same time. The additional expansion box is connected to the main box withafiber cable, and a bunch of video-to-fiber conversion widgets are required to support different standards. All these functions are well integrated with professional software developed by our customer. Our customer required for the latest N3710 processor with 4GB DRAM and 32GB flash memory. Custom BIOS configurations and software integration are also required for the board-level solution. 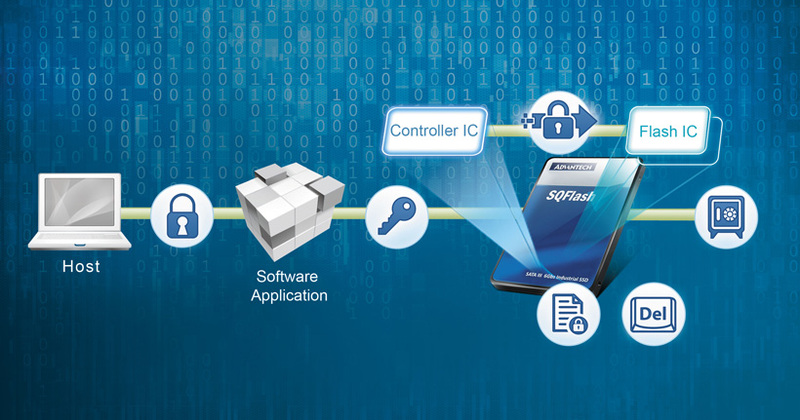 No board vendors can meet their quality requirements and tight timeline but Advantech, who delivered evaluation units quickly for the customer to start their development process sooner than expectation. 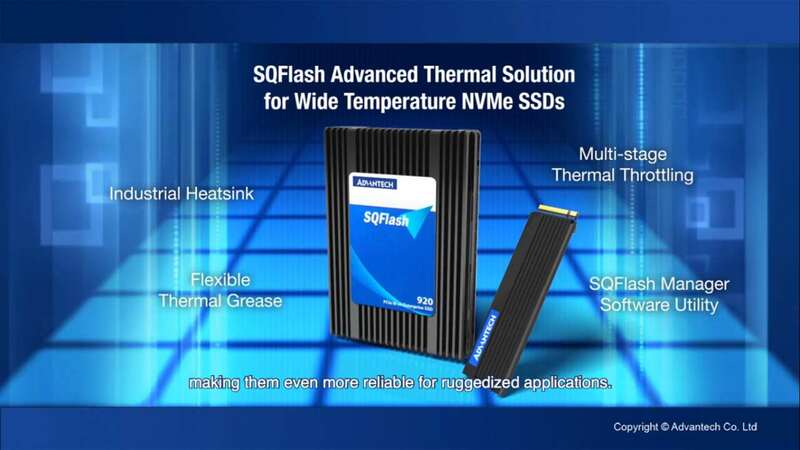 Advantech delivered a system-on-module codenamed SOM-3568 as solution, which features a compact and simple Qseven form factor, rich I/O support, and astounding graphic capabilitieswith low power consumption. In terms of graphics, SOM-3568 has integrated an Intel® gen 8 graphic engine in SoC with up to 16 execution units, which provides two times the graphic performance of previous generation platforms with support for the latest DX11.1, OpenGL 4.2, OpenGL ES 3.0 and OpenCL 1.2 standards and additional hardware acceleration for VP8, VP9 and HEVC/ H.265 codecs.Therefore, though with an economic small size, SOM-3568 is able to provide next-generation 4K display resolution via multiple display interfaces, allowing for 3 simultaneous independent displays of extra high image quality.In addition to hardware merits that met the customer’s specification requirements, Advantech was preferred because of the solid technological support and accumulated expertise we can offer to our customer. An engineering task force from Advantech had helped to deliver the board-level solution that integrated our customer’s software, services, ODM chassis and rack tray designs. Advantech has commanded a most complete product fleet which can immediately answer to customers’ specific needs with nearly off-the-shelf convenience, while providing on-demand engineering support for quick custom design modifications and BIOS settings, working side-by-side with our customers along the course of their product development and helping them complete their project within shortest period of time.